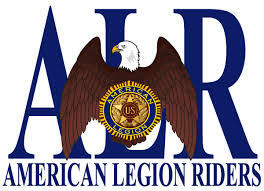 In Garden City, Mich., in 1993 Chuck “Tramp” Dare and Bill “Polka” Kaledas, Commander of American Legion Post 396, shared an idea to start a motorcycle enthusiast association within the organization. The two longtime riders wanted an environment where Legion family members could come together to share a common love for motorcycles. True to the Legion’s grassroots tradition, each chapter manages its programs at the post level, where the best ideas are born.